What if the silk road will be the new major road in the Future? And what if this new silk road will not have the old Europe as the leading continent? Is the new silk road the end of the old world order? 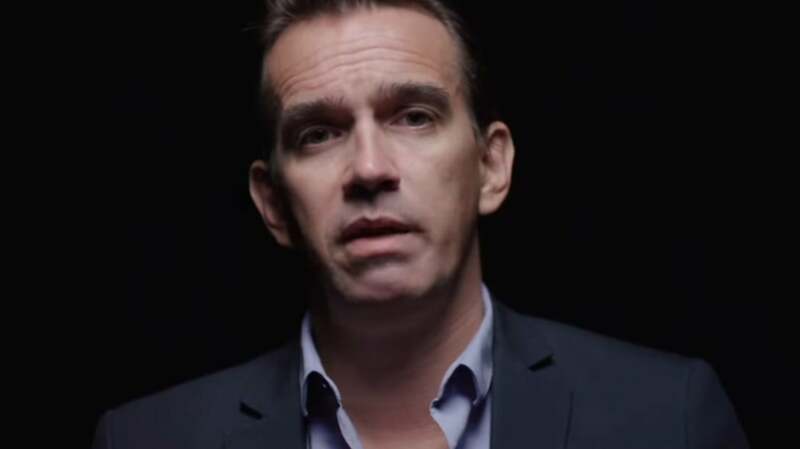 British historian Peter Frankopan, author of the bestseller “The Silk Roads: A New History of the World” paints an unexpected portrait of our Western civilization and the way we perceive our position in the world: old Europe is convinced to be the best, most prosperous and safest region. Europeans think that they have a good position in the actual world, absolutely denying the new world order that is currently happening. The power is shifting from West to East. Until today, the world history was a western-centered enterprise – based on the belief that everyone should be like us, or at least should want to be. According to Frankopan, the West has completely alienated itself from the rest of the world. Old Europe is on the decline and the economic prosperity in Asia, Africa and South America is over. We have no friends left east of Venice, says Frankopan. The power center shifts along the lines of the new silk roads, from West to East. How should we adapt to this new world order? According to Frankopan, it is high time for a reassessment of our reality. Before we can understand where it is going with the world and before we can react to it, we have to learn to look at ourselves differently. Looking back, looking far back, he gives us a mirror, which ultimately shows us that we need to adjust - whether we want to or not. Our western ideal is under great pressure and we can do nothing to influence it. You know our sense of what matters is very single minded. We take refuge in our everyday lives and hide behind new borders. We can't seem to cope with a world in which we increasingly feel out of place. No wonder says British historian Peter Frankopan author of bestseller "The Silk Roads." We are the product of a history in which we have always given ourselves the leading role. As a result we can't see the connection between our actions and the changes around us. The key is to be able to adapt to understand what's going on in the world around you and not to resist it or to try to fight it or to think you can stop it. But to try to anticipate what happens next. What are the long term consequences. Before we can understand where the world is headed we need to look back Frank upon hold up a mirror to us that clearly shows we will have to adapt. This is backlight. Welcome to the crossroads of your history. A new world order is being pushed together where to an extent it's not about excluding the West the wealth the West as it happens is self-selecting. Out of it anyway. No we are navel gazing worrying about our own problems and missing a world. Being formed as it as it does so because we don't pay any attention to what's going on. I think it's fair to say that we in the West believe other people in the world should be more like us. We are very careful to tell other governments that they should follow our lead in terms of how they behave and the kinds of freedoms they give their citizens. That kind of cultural arrogance is not a deliberate choice. It's partly to do with the fact that it doesn't cross our mind that it might be important or useful or even interesting to try to understand other people better. Peter Frankopan is a descendant of Croatian nobility and director of the Center for Byzantine research at the University of Oxford. When he looks at history he doesn't see a series of peaks but long threads over developments spanning the globe. Normally in history we look at small narrow periods small Reynes individual rulers generals and so on and so forth and it's quite rare I think to try and look at big picture history and particularly spanning continents bonding over such a long period of time. I cover these are Frank Japan's new silk route the route of slavery the route of gold the route of oil the route of violence and so on various events and developments spread across several continents and millennia. Are somehow interconnected and affecting one another. He argues that our ideas and behavior are much more of the product of our ancestors actions than we want to believe. Well so here's the part of the world I learnt about at school here but this is the middle of the world here and when I define who I am I say I'm Caucasian which is the mountain range here between the Black Sea and the Caspian Sea the Caucasus. This means something to us. Nobody really knows why we talk about Indo-European languages. We sort of assume we know that we all came this way and that we want our languages are somehow connected to Sanskrit. Even if you are a linguist you've heard this expression all the things that I want to know about seem to come from here both the caucuses but also where all religions came from so Christianity and Judaism come from here Islam comes from Mecca Medina but it spreads out in different directions. Now we think of Europe as a Christian continent because because of the pope he's here. Or maybe the head of our Church in Orlando Cantabria or wherever it might be. But the religion of Europe came from here. You could say that from Kabban looks to the eyes of someone from another era. When traders from an emerging Europe set out to find riches along the old Silk Route. He says these roots are still.